If living with your feline companion becomes more of an agony than joy and fun, then, it is about time to that you learn how to curb your allergy to cat. 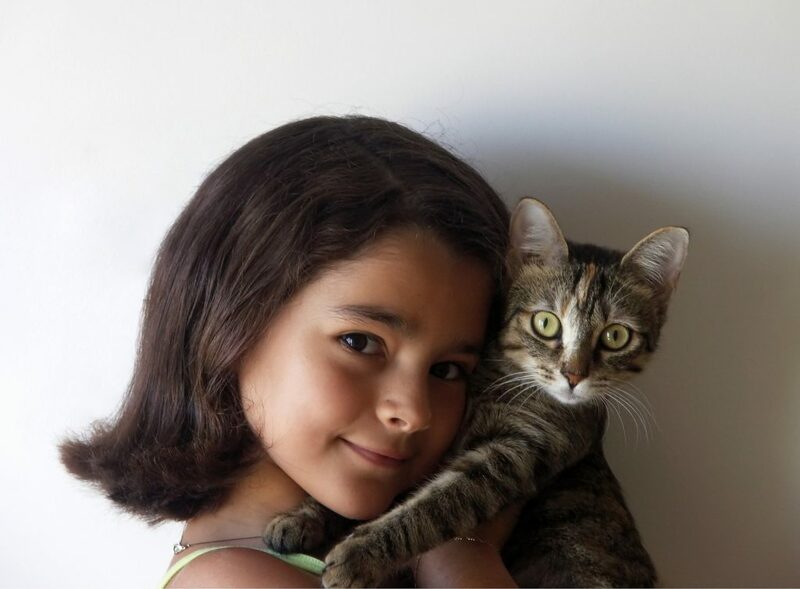 Unlike what most people assume, cat hair itself is not really allergenic. The real cause of allergy to cats is none other than the protein known as Fel d 1 that comes from the sebum found in the cats’ sebaceous glands. This protein can attach itself to dander or dried skin that can flake off and float in the air when your cats clean themselves. Even though you might not be able to completely get rid of your symptoms, below are some useful suggestions that can help your experience of living with your cat more enjoyable and less of an agony. Restrict your cat from getting into designated spots in your house. If there is a safe outdoor enclosure, let your cat spend time outside so that the dander can waft away in the wind. You can also brush your cat in fresh air enclosure for preventing loose and allergen carrying hair from spreading in your home. Designate your room as an official cat-free zone. Start your allergen reduction program by washing beddings, pillows and drapes or better yet, you might also want to replace them. You can use plastic covers designed for preventing allergens from getting to your pillows and mattress. You can find these allergen-proof covers in medical supply outlets. However, don’t expect that results will come overnight. 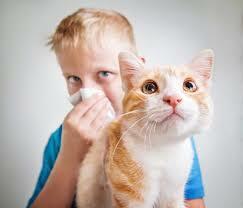 The cat allergens’ size is one-sixth of pollens and months might be needed to reduce them significantly. Vacuuming can blow as many allergens to the air as it get rid of them. Every time you vacuum, use allergen-proof vacuum cleaner bags or go for a vacuum cleaner with HEPA filter. Get rid of allergen traps like rugs and upholstered furniture. Carpet tends to accumulate as much as 100 times the amount of cat allergens compared to hardwood flooring. You might want to replace the wall to wall with wood so that you can avoid excessive accumulation of allergens. If removing the carpet is impossible, make sure that it is steam cleaned as often as required. Get fresh air. Homes that are highly insulated can trap allergens and heat. Open windows for increasing the ventilation inside your home then run the window fans on exhaust. Clean the air in your home. Even though nothing might get rid of all present allergens, it will help to run an air cleaner with HEPA filter. Wipe away dander and spray away allergens. The anti-allergen sprays are a very convenient way for deactivating allergens. Make sure that the cat box is clean all the time. Cat allergen can be found in urine and this can also be left in the litter box every time your cat makes a deposit. For preventing allergic reactions to litter box, you can use a litter brand that is less dusty and ask someone who doesn’t have allergy to cat to clean the box for you.